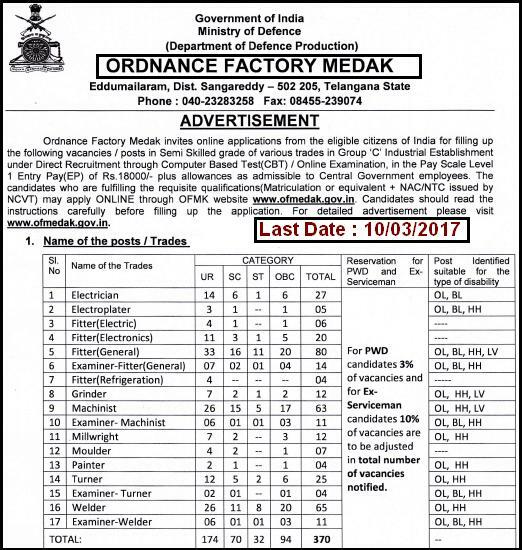 Ordnance Factory Medak, Department of Defence Production ,Ministry of Defence, Govt. 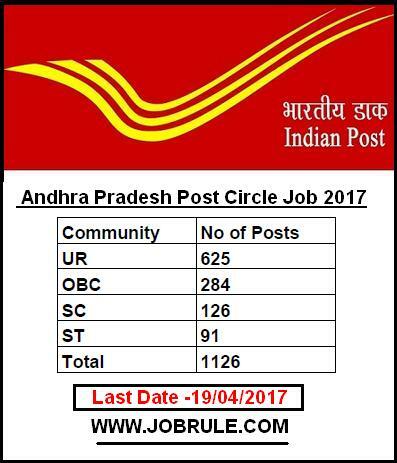 Of India, Eddumallaram, Telangana State invites Online Application from 17/02/2017 to 10/03/2017 to recruits 370 numbers posts in Semi-Skilled Grade of various trades in Group “C’ Industrial establishment under Direct Recruitment through Computer Based Test (CBT) /Online Examination, in the Pay scale Level 1 ,Entry pay (EP) Rs.18000 plus other allowances . 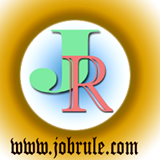 OF Medak Latest Job Vacancy Advertisement February 2017. Hindustan Aeronautics Limited (HAL India), a Navaratna PSU under Ministry of Defence, Government of India, invites application in prescribed format from Ex-ITI (NCVT) candidates for Trade Apprentice Training for various trades (Electronic Mechanic, Fitter, COPA/PASSA, Electrician, Machinist, Turner, Painter, Draughtsman, Welder ,Plumber, Carpenter , Diesel Mechanic, etc. The Apprentice training will be conducted by Avionics Division, Hyderabad (Telangana) .